Belfast – A study, being conducted at the Queen’s University Belfast, has identified cholesterol busting statins as a key in reducing death rates in lung cancer patients. The study found that lung cancer patients, who had taken the statins for at least a year, are at a lower risk of dying from the disease. Additionally, if the statins are taken for six months after the diagnostics, they will still have the risk reduced by 20%. The study was aimed at analyzing if the current drugs were capable of treating a wide range of diseases. The researchers had hoped that the results would make treatments cheaper, with the side effects being well known and well studied. The cholesterol busting statins experiment was carried out on nearly 14,000 subjects, who had recently been affected by the disease. The research also included data from the patients’ prescription records and mortality data until 2012 in the UK. The research has been published in Cancer Epidemiology, Biomarkers & Prevention. The results concluded that patients, who had taken the statins after diagnosis, had a reduction of 11% in lung cancer related deaths. However, the ones who used at least 12 prescriptions of statins experienced a reduction of 19%. The same level of reduction was observed in patients using lipophilic statins. Additionally, patients who had started on cholesterol statins a year before experienced a reduction of 12%. 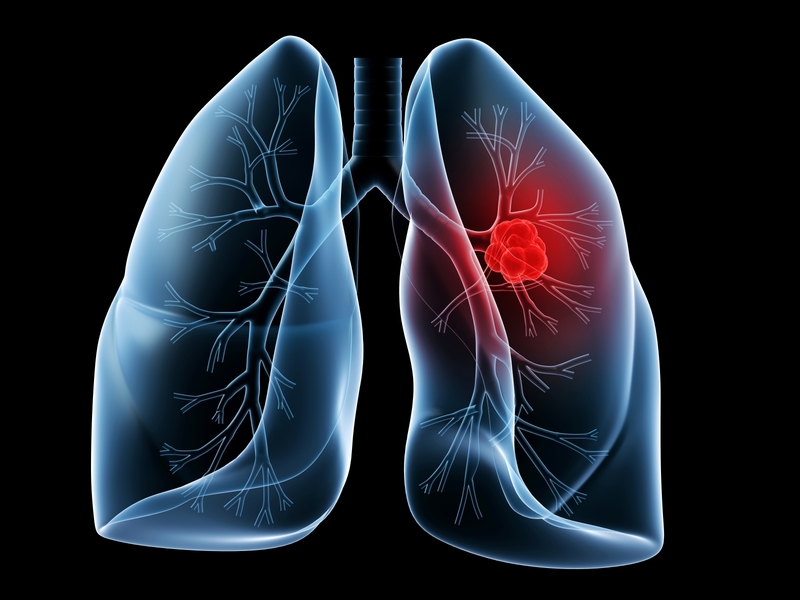 The effects, however, remained largely the same in non-small cell lung cancer patients and small cell lung cancer patients. The study, however, has opened the door for further investigations into the matter. Future studies may also provide the groundwork for a randomized trial. The researchers have also planned to conduct a similar study in Northern Ireland.